Festive Canadian WishesCD04Celebrate Christmas Canadian style! 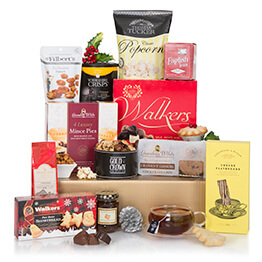 Send someone you love this Maple themed Christmas hamper. 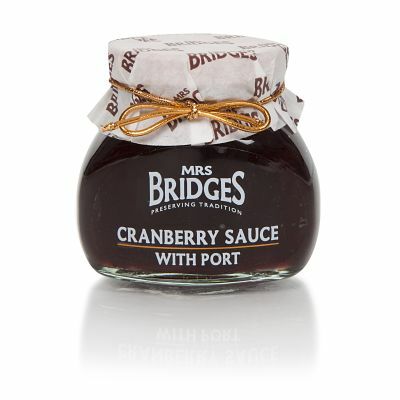 A Christmas pudding teamed up with some tasty Maple flavoured products. 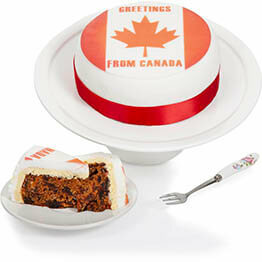 Including of course, a pot of Canadian Maple syrup superb over pancakes or ice cream! 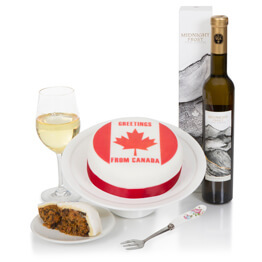 Celebrate Christmas Canadian style! 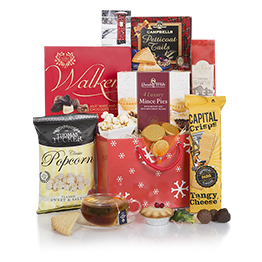 Send someone you love this Maple themed Christmas hamper. 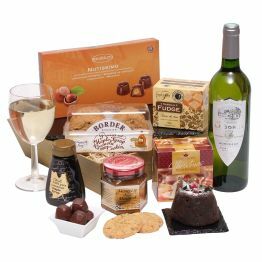 A Christmas pudding teamed up with some tasty Maple flavoured products. 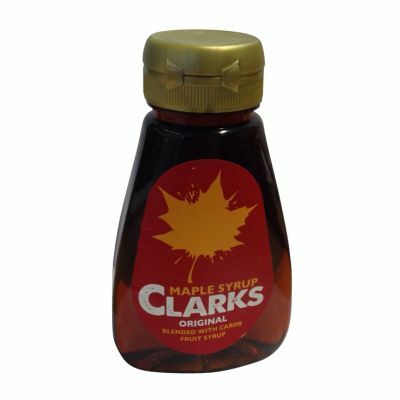 Including of course, a pot of Canadian Maple syrup superb over pancakes or ice cream! 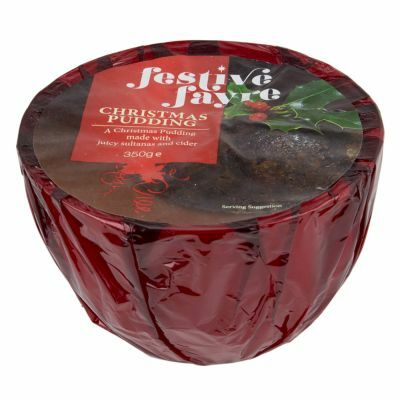 Festive Fayre Christmas Pudding 350g A Christmas Pudding made with juicy sultanas and cider. 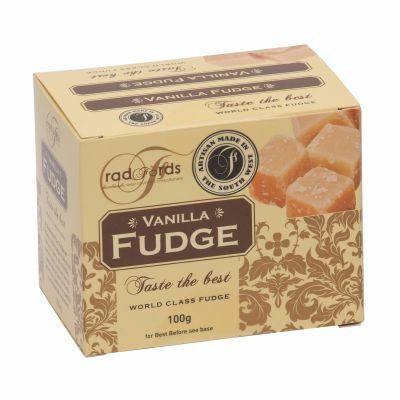 Serves four. 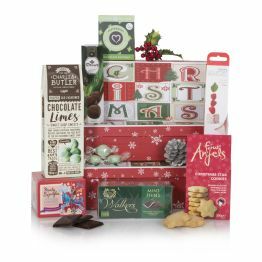 I order 2 or 3 of these hampers each year for my UK relatives & they are always happy to get them! 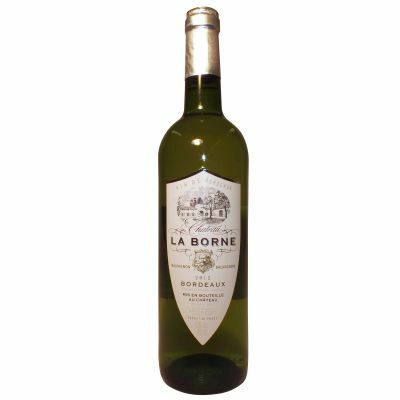 Delivery is always reliable, and the one year that I made a mistake & "double ordered", customer service was readily able to fix my order.